Don’s practice focuses on helping individuals throughout the civil litigation process. 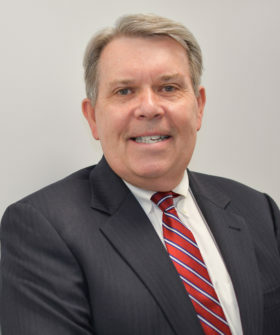 With more than thirty years of experience in insurance defense litigation, Don is a skilled trial attorney with a vast knowledge of North Carolina motor vehicle, premise liability, and personal injury law. In addition to insurance defense, Don helps injured individuals recover damages for injuries suffered in accidents. He also litigates commercial and contract disputes, involving both individuals and businesses.